Listen on the YouTube player below! 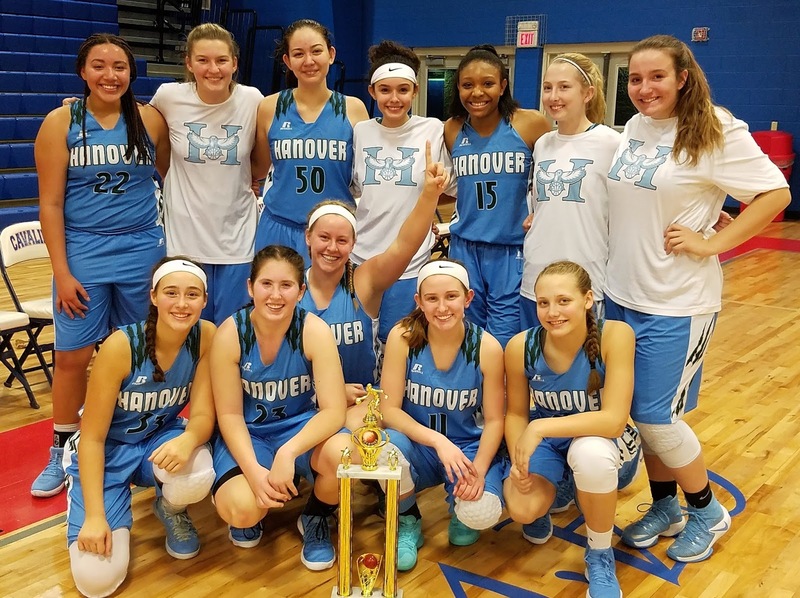 Key three-pointers and free throws for freshman Julia Mardigian help to lead Hanover to the 2017 Lady Cavs Holiday Classic Tournament Championship Wednesday night with a 46-35 win over previously unbeaten Powhatan. The Hawks, 4-2, play next week in a tournament at Park View High School in Sterling. Congratulations to the following student-athletes for being named to the 2017 Class 4 Boys All-State Volleyball Team by the Virginia High School League (VHSL). County honorees are denoted in bold. This article originally appeared in the November 30th edition of The Herald Progress. This is the week when high school swimmers join the swimmers at Randolph-Macon diving into the 2017-18 season, with a plethora of talented performers across all four high schools as well as with the Yellow Jackets, who get ready to host their annual Yellow Jacket Invitational on Friday and Saturday at SwimRVA in Chesterfield. On the scholastic level, perhaps there's no more intrigue than at Hanover, a program that has enjoyed a rather meteoric rise the past few seasons, with their boys team taking runner-up honors in the final Group 4A State Championship last February. Head Coach George Massey begins his fourth year at the helm needing to replace the likes of Seth Gulas, Delaney Kassab and Jonathan Moss on the boys' side, plus longtime Hawk stalwart Mattie Grant. But Massey has forty swimmers returning to action from last season, and they're poised to make more noise in the now Class 4. "Technique, kicking, team camaraderie and respect," Massey noted when asked about the keys to Hanover's success this year, a quirky but totally understandable combination. For the boys, the team turns to Patrick Townsend, a high school All-American in the 100 Backstroke who placed second in the state tournament last year, plus fifth in the 200 Individual Medley. Townsend signed to swim for the University of Tennessee earlier this month. Seniors Ross Newton and Marshall Brooks return, plus look for contributions from sophomores Luke Daley and Jack Hufner. For the girls, Hanover turns to senior Ellie Sherry, who signed with Southern Connecticut State, and look for an injury-free season from junior Claire Grant, who Massey said is "ready to break out." The newcomer to watch is freshman Natalie Culley. Traditionally the power school in the county, Atlee turns the page from the Olivia Fisher era, now at North Carolina State, but head coach Karen Seeber has plenty of firepower back. The ladies begin with Sonora Baker, who has committed to the College of William and Mary and is a USA Swimming Scholastic All-American. Joined by the likes of Emily Devlin, Jessica and Jaelyn Jones, Campbell Whyte, and Ashley and Amber Zicafoose, the Raiders look to be strong contenders in the new Region 5B, which became much more competitive when Henrico County schools like Deep Run and Mills Godwin became Virginia High School League (VHSL) recognized last year. Depth, normally a Raider specialty, will be an important factor as to how far Atlee can go come February. On the boys side, Logan Amatruda returns to lead a group that should turn some heads, including Ryan and John Duegaw, Dylan Miller, Andrew Mudd and Caleb Oliver. "We are a young team. We have twenty first-time high school swimmers on our squad," Seeber notes. "That begin said, our major focus is on our student leaders, both captains and non-captains, empowering them to step forward and embrace these first timers as they acclimate to our program." Lee-Davis is another team moving on from one of the best swimmers in school history, as Molly Sheffield now studies and competes at Virginia Tech. But the tandem of senior Lacey Kramer and junior Sara Gaston are ready to take the spotlight and keep the Confederates moving forward. Kramer and Gaston, however, won't be alone. Sophomore Katelyn Vieni, juniors Analiese Hargreaves and Summer Santelli and freshmen Chloe Ulm, Madison Carr and Elizabeth LaPrade will help second-year head coach Natalie Potter build depth, as Lee-Davis competes in Region 5B as well. The leaders on the boys team include senior Ryan Griffiths, juniors Brendan Farrar and Aidan Rice, and sophomores Aidan Langford and Collin Marks. Patrick Henry, now with Hanover in Region 4B, return Ben Schubert, Paul Datovech, Blake Boschen and Baxter Dingman on the boys team, plus Shelby Nash, Madison Evko, Kayla Maxey and Chloe Rada on the girls side. The Patriots open their home schedule on Friday December 8th, hosting Colonial Heights at the Ashland YMCA. Atlee and Lee-Davis are scheduled to join host Hanover at the third Hanover Hawk Holiday Invitational on December 16th at SwimRVA, the home of the Yellow Jacket Invitational this weekend, hosted by Randolph-Macon. For the Yellow Jackets, this weekend will conclude the 2017 portion of their schedule for both the men and women. Both will not return to action again until January 13th when they face York and Frostburg State in York, Pennsylvania. The men are coming off their second win of the season, 129-73 over Marymount on November 18th, as both Ivan Fadeyev and Victor Kontopanos each scored three victories in the meet for the Yellow Jackets. The women scored their first head-to-head victory of the year with a 129-75 win over the Saints. Junior Kata Kyllainen won three events, the 100 Freestyle, the 500 Freestyle, and a 200 Free Relay victory along with Kacey Pool, Lauren McCoy and Megan Granger. Laney Sanchez, a sophomore from nearby Midlothian, was victorious in the 200 Individual Medley in a time of 2:21.47. From the pages of this week's edition of The Herald Progress, here is our RVA Sports Network 2017-18 high school basketball preview in Hanover County. While the Class of 2017 took several key players from many teams, the next generation of boys and girls basketball players are ready to step up and help their teams take the next step this season. 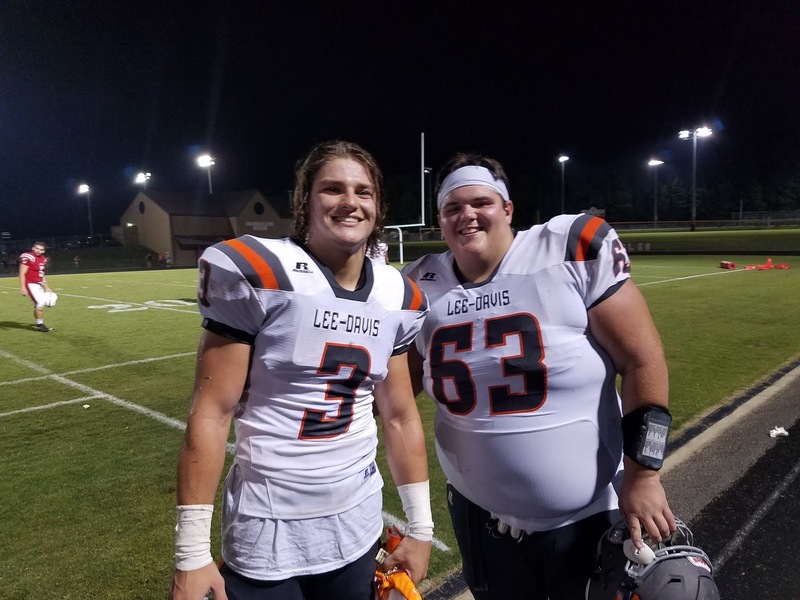 With Atlee and Lee-Davis in the rugged Region 5B, they'll have to deal with the likes of L.C. Bird, Highland Springs and Henrico in trying to earn a postseason bid, while Hanover and Patrick Henry must contend with the likes of Monacan, Midlothian and others in Region 4B. GIRLS: After two seasons achieving the State Quarterfinals, Atlee (22-7) loses eight to graduation, returning just one starter in junior guard Aya Youssef. There is experience back with Nada Youssef, Kayla Maxson and Addison Raso all seeing extensive playing time a season ago. But now, they must carry the load. Head coach Michael Rawlings calls this season a "reload", and knows experience itself cannot be replaced. "A lot of pressure will be placed on the freshmen and lone sophomore to gain strength and confidence," Rawlings noted, looking to three freshmen guards, Khari Rucker, Kelly Ayer and Laci Miller to contribute early. Faith Anna comes in from field hockey and lacrosse to offer a physical presence inside, and junior Tori Puttkamer could log some important minutes, too. After years of building, Hanover (13-11) finally broke through a season ago. A winning record was a major turning point for the program, and as head coach Mike Rohr begins his fifth season on the sidelines, he has several building blocks with which to create a team that could even go deeper into the postseason. Sophomore guard Jordan Davis has unlimited potential, and looks to be the Hawks' best scoring threat, while senior point guard Rachael Metzger will again run the show. Inside, Ellen Palya and Sarah Johnson return to build on last season's success. Madison Miller and Shelby Walker return at guard, and three freshmen hit the scene in guard Julia Mardigian and forwards Abigail Long and Adrianna Jacobs. "We have to be the more aggressive team every night, and we have to win the rebounding battle," Rohr said. "We've put a lot of hard work in during the offseason to become bigger, faster, and stronger." Last season was difficult for Patrick Henry, not having standout Aryna Taylor, now at Mount St. Mary's, due to a knee injury. This season, they turn the page, and head coach Phillip Cobb builds around guards JaBryah Haverkamp and Hailey Draper, and sophomore Jamie Hughes in the post. Cali DeShazo can play the two, three or four, while Piper Mullins joins Hughes underneath. Saxon Radcliffe expects to see more time, while freshmen guards Ava Smith and Sydney Miceli and sophomore Blair Rhodes join the roster. "This is my first year going into the season with no seniors on the team," Cobb explained. "We'll miss some of that senior leadership, but it gives us time to develop and grow." Also hoping to grow, and push for a playoff spot in Region 5B, is Lee-Davis (7-15), bringing back two starters in forwards Codie Heilig and Megan Brooks. Emma Sweeney, Madison Williams, Kaylee Gray and Sierra Talley bring back experience, while head coach Alvin Puller hopes Carlee Harding, Tori Heller, Shaynia Bonds and Lauren Foley can bring depth to a team that has needed it in past seasons. "We're still young, but we're learning more and more every day. Their basket IQ is getting higher, so hopefully that will help us be successful this year," Puller noted. BOYS: The lone coaching change in the offseason came at Atlee, where Rally Axselle takes over for Phil Reynolds, now an assistant at Varina. He inherits sharp shooting guard Carson Miller and inside force Tyler Warren. Juniors Jackson Baitinger and Andrew Cook saw some time last year. Axselle has an influx of new blood on the roster, with juniors Alan Williams, Jayce Catterton, Donnie Oliver and Jackson Weatherly, and several sophomores, including Nick Conway and Andre Coleman. "If our team 'buys in' and accepts their roles, we will succeed," Axselle told the Herald Progress. "We aren't thinking about late season success. We are trying to improve every day, now, as individuals and as a team." 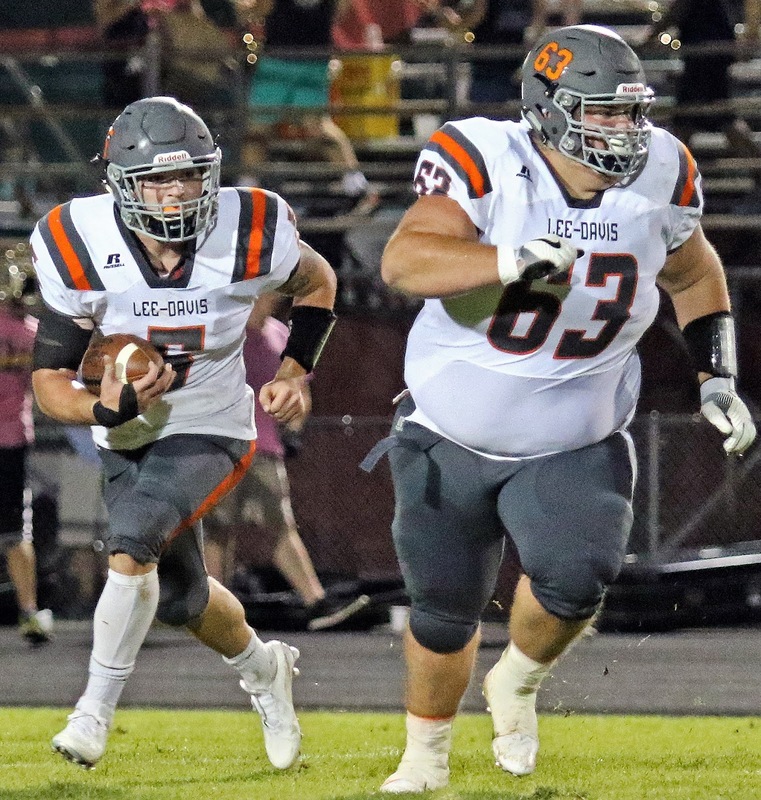 Chad Bishop continues to work toward those goals at Lee-Davis. Coming off just a three-win season, there's plenty of optimism around the Confederates in this, Bishop's third year. Elijah Jones, Devin Christian and Cole Keech return with starting experience up and down the court. Junior forwards Adonis Carroll and Avery Fusco will need to contribute, as will senior forwards Devin McDonald and Stephon Sparks. James Wallace, as a sophomore, should run the point. "Point guard play will be our biggest test as we move Wallace into the starting lineup and take Devin and move him to his natural position at two guard," Bishop noted. "Christian is our returning leading scorer, and will be counted on nightly to provide offense." Look for Keech to be the on-court and off-court leader of the Confederate squad, who will be more athletic and look to translate that into more victories. A postseason run of prolific proportions gave Hanover a 14-14 finish and a trip to the former Class 4A State Semifinals. Having lost seven players to graduation, head coach Darren Thornton rebuilds around returnees Jaylin Ross, Josh Blue and Will Fahed. There will be a lot of new blood, including guards Tyler McCormick, Keion Murphy and John Taylor and forwards Colin Hudson and James Stephens. D.J. Sims will provide production as a freshman. "Jaylin will be one of our main guys because of the way he ended last year," Thornton explained. "He was our main scorer off the bench with 18 points a game when the playoffs started. Sims will be one of the main guys because of his explosive ability to get to the rim, and his overall basketball IQ in getting others involved." At Patrick Henry (3-19), seventh year head coach Randy Anderson loses five to graduation, but can build around two returning starters in junior guard Devyn Coles and sophomore forward Tysen Brown. A trio of seniors return with experience to help settle the foundation in 6'1" forward Rory Ailor, 5'11" guard Jamel "Spanky" Jackson and 5'10" guard Seth Foster. 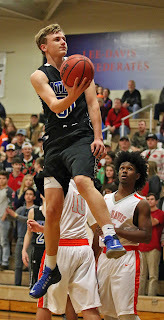 The Patriots will need quick contributions by two new seniors on the squad, especially 6'3" forward Noah Carroll, who will bring much needed height inside to pair with the 6'2" Brown. "Stephon Wattie, who graduated, was our muscle and toughness in the paint," Anderson noted. "We need toughness up front. These guys need to trust and believe in the process, meaning that if they listen to what we are teaching them in practice, we could be a really good team." The season officially begins Monday when the Patrick Henry girls team visits Louisa. All local teams begin play next week, and the first of six "Rivalry Night" doubleheaders involving county teams is Friday December 8th when the Patriots go to Hanover, while Atlee goes to Lee-Davis. A year ago, they arrived at the Siegel Center in downtown Richmond the surprise underdogs, the team happy to be there, the one that wasn't supposed to win. 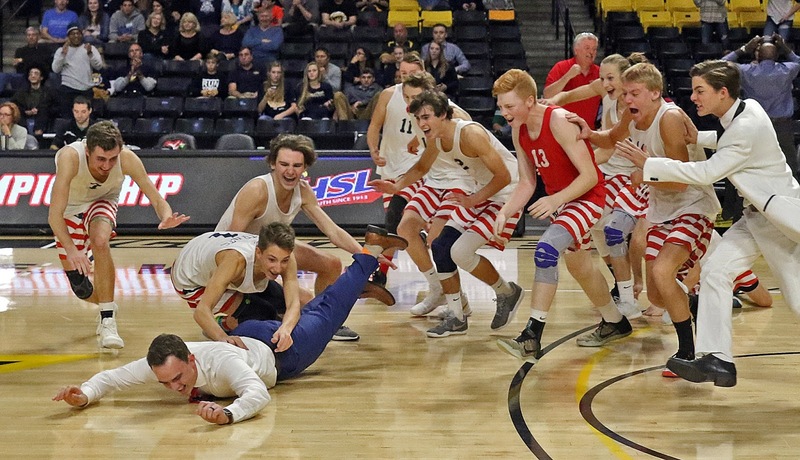 A few hours later, Patrick Henry boys volleyball completed the magic carpet ride to their first-ever state crown, and the school's first in 22 years. They left the Siegel Center that evening the immediate heavy favorites to repeat as champions in 2017 as the school moved down from Class 5 to Class 4 in Virginia High School League (VHSL) classification, a biennial event due to enrollment changes. So, how does "the hunter" handle being "the hunted". The word head coach Michael Townsend used to describe his Patriots, who, in his own words, did not play their best volleyball last Thursday afternoon, but it was enough to sweep Midlothian in three sets, 25-21, 25-23, 25-19, to capture the Class 1-4 State Volleyball Championship. Patrick Henry did not lose a regulation five-set match all year, ending with a composite record of 26-1, their only defeat by a two sets to one count to eventual Class 5 champion Deep Run at the Virginia Volleyball Showcase September 1st. 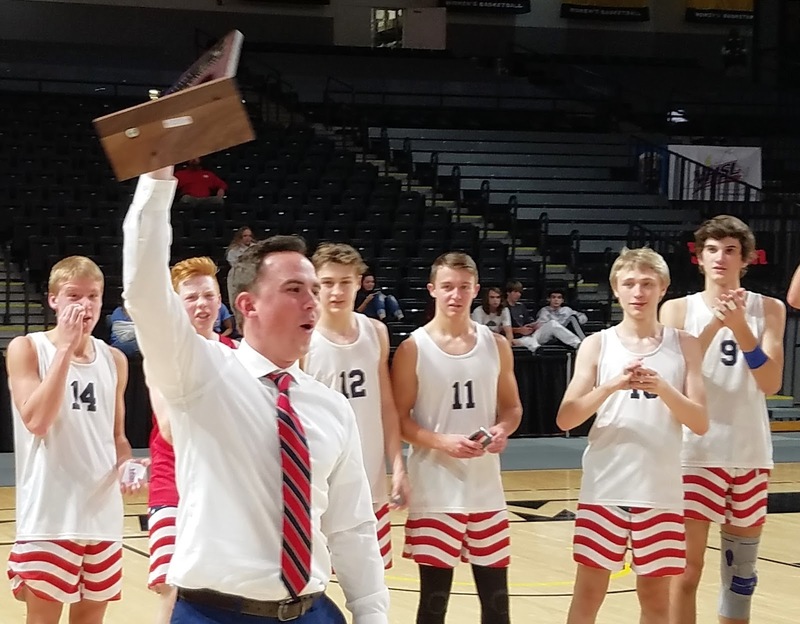 To complete the dominance, the Patriots went to Deep Run three weeks later and won a five-set thriller for Townsend's 100th career coaching win. Now, a little less than two months later, the team he dreamed of three years ago not only dominated their final competition, they never let you see them sweat. Attacks came from all around the court. CW McIlhenny found holes in the Trojan defense left, right, and middle, leading Patrick Henry with 14 kills, his final kill coming on Championship Point which sent Townsend into his now tradition of "court diving" onto the floor, allowing his team to dog pile on top of him to start the title celebration. That doesn't happen, however, without strong offense, and stout defense. Jaxon Delgado and Jarrett Carrano had eight kills each, as the Patriots had five team blocks, Delgado teaming with Adam Lane and Luke Puckett on multiple occasions. When Midlothian launched a run, the Patriots held it back. The jitters, however, got to both teams early. The vastness of the Siegel Center, when compared to your local high school gym, and the bravado of the occasion, the opportunity, led to service errors by both the Patriots and Trojans, even into sets two and three. It was part of the Patriot performance that no one was happy with. But the team found ways to overcome them, forcing additional Trojan errors, and feeding their plethora of offensive weapons. The bottom line from Townsend, all season long, and emphasized again on this day by his team, was a relentless pursuit of the volleyball, which sounds simple enough. But it means sacrificing your body over and over again, soaring, diving, doing anything possible by any means necessary to keep the ball from hitting the gym floor. "There's many drills I do in practice that implement, you know, not letting the ball hit the floor, and the defense was absolutely relentless, as it has been all season," Townsend noted. "When we don't play good defense, we don't play well as a team. We played really good defense. I wish our block would have been a little better, but Midlothian has great hitters and run a great offense." That attitude, eventually, is also meant to crack the veneer of the opposition, and, in set three, it was readily apparent that the Patriots would soon hold another trophy. After the Trojans opened the set on a 5-2 run, the Patriots bounced back, taking the lead at 8-7. Carrano would send a kill down to end an especially tight battle at the net to up the lead to 12-9. A moment later, he aced. It was 14-10. The race to 25, for the final time, was in high gear. After a Trojan kill, Delgado powered one of his own right from the middle of the net to make it 15-11. McIlhenny hit from the left, Delgado repeated in the middle, and in the blink of an eye, it was 23-18. 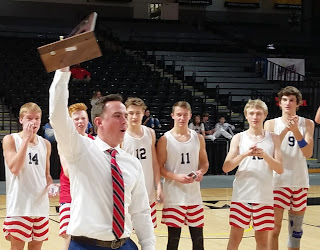 On Championship Point, the defense held one final time, Adam Lane sending his 30th and final Patriot assist to McIlhenny left side, who ended the season with authority, adding another state trophy to the case in Ashland. "This is my fourth year with the team, I've been with these guys since ninth grade, and we moved up together, had a ton of fun times. It's my favorite thing I do," noted Lane after the match. "We love to play together. Playing good volleyball is what I'll miss the most." Lane, libero Connor Logan, who had eight digs and an ace, and Luke Puckett, who had nine digs and three kills, are among seven seniors who ended their Patriot careers by hoisting another title towards the spirited Patrick Henry student section. This means Carrano, Delgado, McIlhenny, and Cal Inge will return a nucleus more than capable of allowing the Patriots to make yet another run come 2018. For Townsend, who sat on the bench and watched Patrick Henry lose a heartbreaker to Clover Hill in the 2001 State Championship, then spent fifteen years of dreaming to bring Patrick Henry to the mountaintop, that's simply the next step in the process. "I hope it leads to more," Townsend said when asked about the legacy of the Class of 2018. Seniors on this team will have two championships to their credit, something no one else has ever been able to say since Patrick Henry opens its doors in 1959. "I want our school to be a volleyball school. I want 20, 30 kids trying out every year," Townsend noted. "If we have those numbers, I know I can coach those kids to get them right where these guys are right now." The returning Patriots, and the coaching staff, left Siegel Center on this occasion happy, elated, thrilled for the seniors especially, but not totally satisfied. There is another championship available for the taking just twelve months from now, and you can be certain that the foundation for another run at the title is already being laid down Route 54. 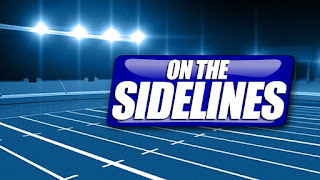 GAME OF THE WEEK: Listen Live Link! 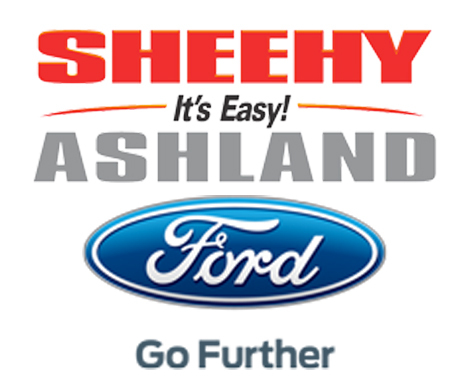 CLICK HERE to listen online to The 27th Stew Bowl: #10 Lee-Davis (5-1) at Atlee (2-4) on the Game of The Week starting at 6:30 with the On The Sidelines Pregame Powered By Sheehy Ford of Ashland with Rob Witham and Marc Davis of NBC12! 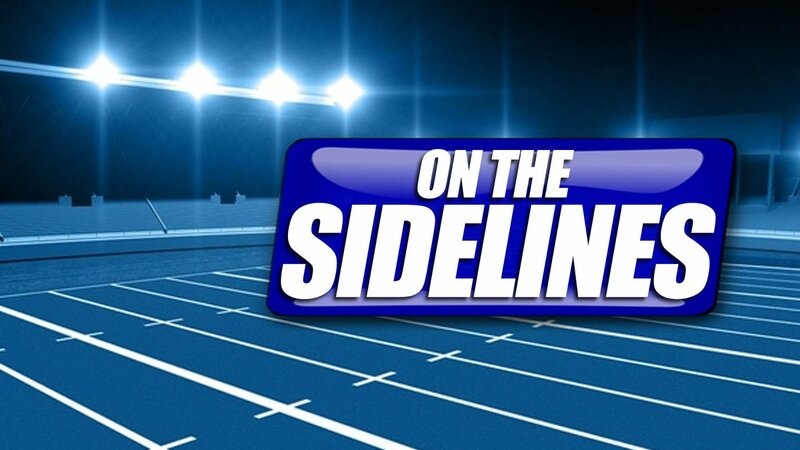 We'll have scores from Hanover/Patrick Henry and across the RVA on the Virginia Farm Bureau In-Game Scoreboard, and, immediately after the game, don't miss the Massey Wood And West Scoreboard Show with finals as they come in, a live preview of On The Sidelines on NBC12 at 11:15 with Marc, and we'll talk to the winning head coach live! APP: @TuneIn, search "Radiall" ! The Lee-Davis High School Athletic Hall of Fame Committee, Mechanicsville, Virginia, is pleased to announce our inductees for the Class of 2018 of The Lee-Davis High School Athletic Hall of Fame. These five athletes were elected from the substantial universe of outstanding athletes who have competed with excellence since Lee-Davis' establishment in 1959. The Class of 2018 is composed of four former student-athletes and one coach with accomplishments including district, region, metro and state distinctions, and beyond. The Class of 2018 will be recognized during halftime of the Varina vs. Lee-Davis football game on Friday, October 20th. 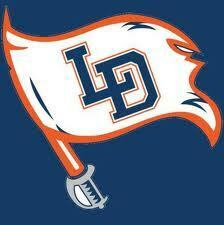 A banquet and induction is scheduled for Friday, January 26, 2018, at Lee-Davis High School. For ticket information on January's event, please email the LDHS Athletic Hall of Fame Committee at LDHSathleticHOF@yahoo.com. You can also learn more about the 2018 class and banquet at the Lee-Davis High School Athletic Hall of Fame Facebook page. 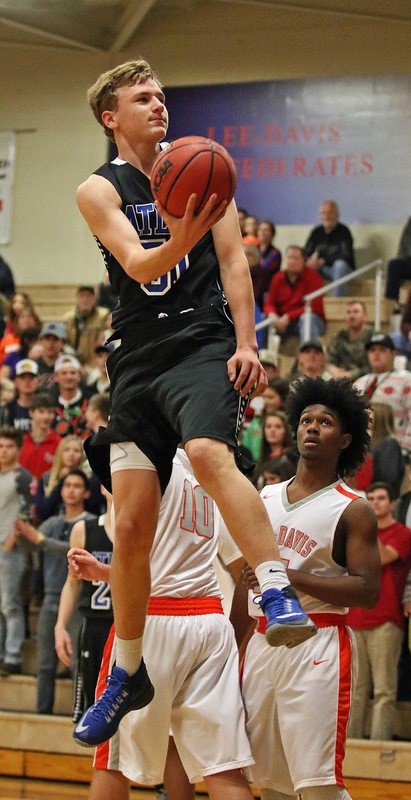 Lee-Davis rises into the top four in Region 5B as Atlee climbs in its fight to reach the top eight, while Hanover falls out of the top eight in Region 4B as Patrick Henry slips following their Friday loss. The latest region standings are below. The top eight teams make the playoffs in both regions. It was more than just a victory. It was a dream come true, a dream, a vision over five years in the making. And, when the final out was made Sunday afternoon in Salisbury, North Carolina, the Atlee Junior Softball All-Stars finally added Southeast Region Champions to their long and impressive resume. The team arrived back in Hanover County late Sunday night, and were back on the practice field at noon Monday. "It was at noon because three of our players had basketball camp at 8:30 in the morning," noted Atlee head coach Chris Mardigian. 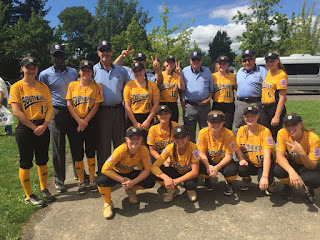 The motors within these young ladies never quit, and now, they're headed to Kirkland, Washington and the Little League Junior Softball World Series, the culmination of the vision Mardigian had back when she first saw this group on a softball field. "They were eight years old when we started playing All-Stars, and they had an understanding of the game and were extremely competitive," Mardigian recalled. "They wanted to win. They wanted to beat each other, too, when we played league against each other. They always did their best, but at the end of the game they were still friends. It's amazing. They play different positions, it doesn't matter to them. They go to another position, and it's seamless." As these ladies have grown into teenagers, they've experienced great success, and a fair share of disappointment, including a runner-up finish at the Southeast Region Tournament just last season. But, rather than be discouraged, or worse, point fingers, every player has taken the lessons learned along the way, grown, and have played their role in putting Atlee where they are now, at the pinnacle of their sport at this level. In the midst of the celebration, it's easy to forget some of the logistics the team will face over the next week, like how many players may be flying for the first time. But to get that experience, they had to get over the regional hump. A 20-1 opening win over Tennessee set up a showdown with Florida last Saturday. Leslie Currie scattered five hits over seven innings and Atlee overcame two errors, scoring runs in the third and fifth innings to secure a berth in the title game with a 2-0 victory. "They feed off each other. They're led, they lead. We'd been there before, we knew what to expect, and we knew we had to hold it together," Mardigian said of the tough semifinal win. "That's what brought us through that game, that and their chemistry." Julia Mardigian doubled in the third inning, scoring on a Currie sacrifice fly to take the lead. Kelly Ayer scored in the fifth when a Currie groundball to shortstop was misplayed. Sunday's final brought Moorefield, West Virginia to the diamond. Currie was strong again in the circle, scattering six hits in the 7-0 title game win. Jessica Russell opened the scoring for Atlee with an RBI single in the third inning, followed by another RBI single, this one from Emma Keys for a 2-0 lead. Atlee added two runs in the fourth, scored by Reagan Hill and Ayer, then broke the game open with three runs in the sixth. Hill, Ayer and Mardigian each singled to load the bases. Hill scored on a wild pitch, while Ayer and Mardigian plated on a single from Currie. In spite of multiple storm delays, the team kept focused and finished the shutout win to finally snare the region crown and bring it back to Hanover County. 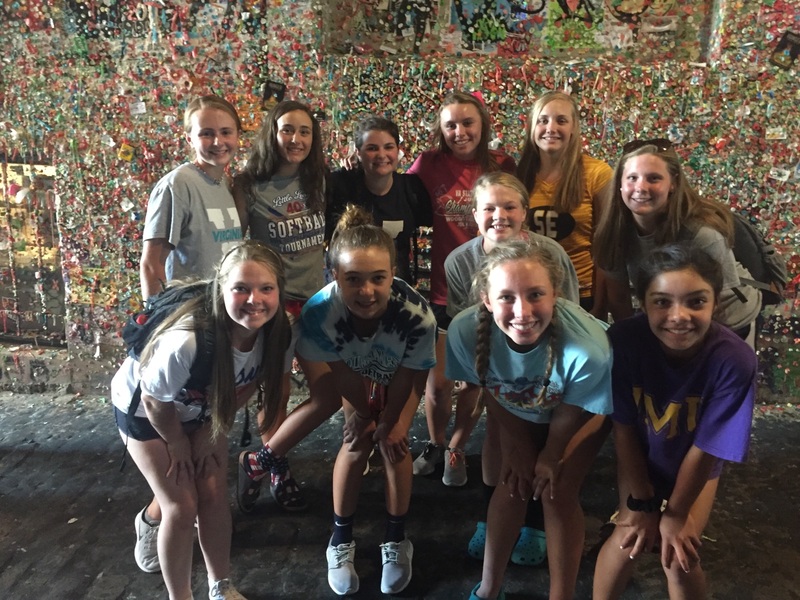 Coach Mardigian, a second-generation Little Leaguer, has made a promise to herself to enjoy every moment of her team's journey to the Pacific Northwest. 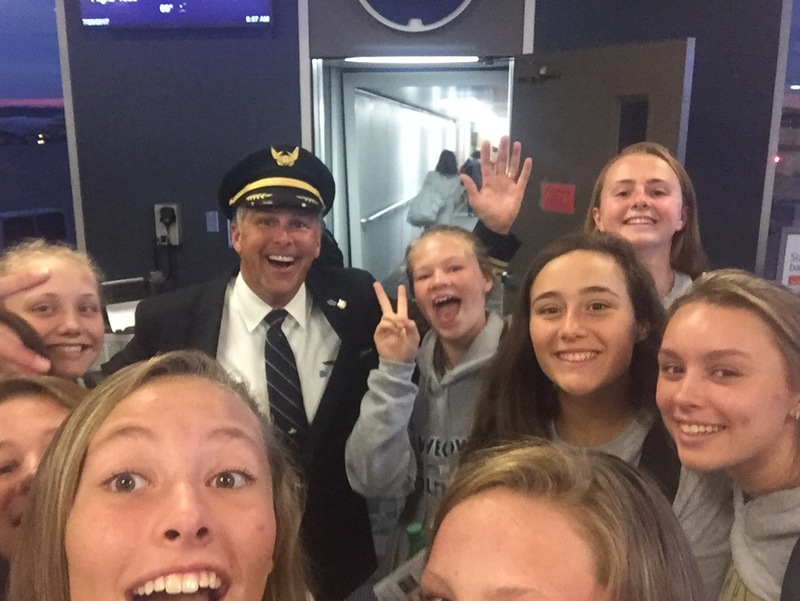 And now, with the trip of a lifetime about to start, she also took time to reflect on what this team, what these young ladies, have taught her. "It's all about the love of the game. You can never lose the love of the game," Mardigian said in a moment of reflection. "You have to really want to be there and understand, get into your game knowledge and why you do what you do every day on the field. They taught me that. They showed me, quit being so competitive, love the game, let's get back to enjoying what we do." You can be sure this group will enjoy every moment in the Pacific Northwest while doing everything they can to bring the ultimate trophy back home. But whether that happens or not, the Atlee Juniors have already learned a lesson many adults still seek to understand: never forget to love what you do, and do it for the love. Atlee begins play Sunday in Pool A against the Asia-Pacific Region Champion at 5:45pm Eastern Time. 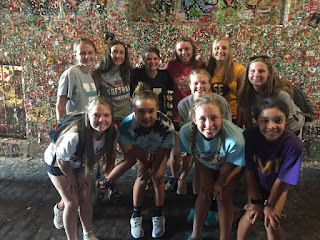 They will face the Central Region champs Monday at 4:45, host Kirkland, Washington Tuesday at 2pm and the champions from Canada Wednesday at 1:45pm. Should they advance from pool play, single elimination games begin next Thursday. Other members of the team are Alyssa Broaddus, Rylan Hubbard, Brylea Hicks, Aniston Martin, and Bella Pastore. A GoFundMe page has been set up so individuals and businesses can help support the team by helping with expenses incurred for the trip. To learn more, and to donate, go to www.gofundme.com/atlee-little-league-allstars-2017.